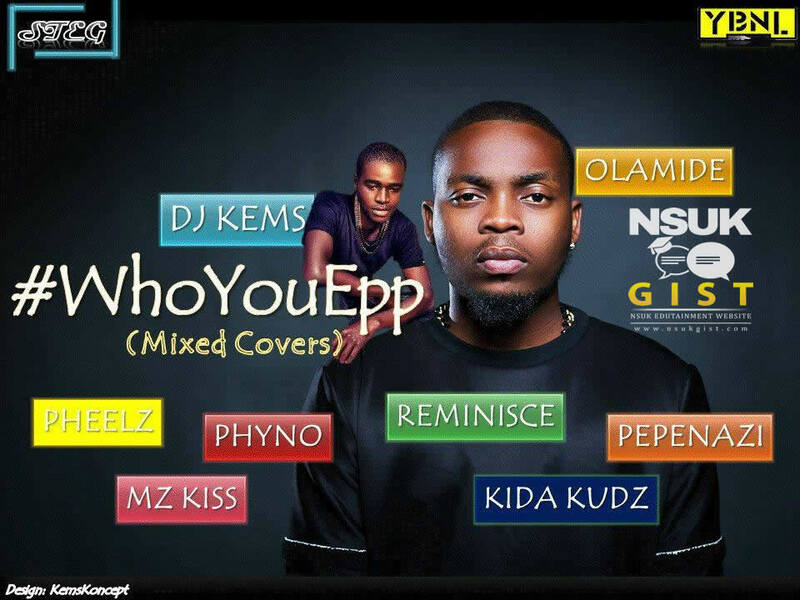 Here comes the best you can get out of The "Who You Epp Freestyle Covers". And the best thing is that it is mixed by The Remarkable Dj Kems so no dulling moments! He mixed the cover of Phyno, Reminisce, Pepenazi, Pheelz, Mz kiss and Kidakudz together to make a great single track.